I tasted this delicacy for the first time at a Kannadiga wedding. I was amazed at how creative people can get with pineapple. I was sure someday I would crack the code and make it for myself. Then years went by, lots more weddings and lots more Gojju. I just couldnt seem to have enough of it. Finally I decided to find out the recipe to this mid-boggling taste and set off to speak to some ladies in my apartment who have mastered the art of Gojju-making. I must say you need lots of patience in cleaning and cutting the pineapple, not to mention the bruised fingers at the end of it. The time taken to get the pineapple ready was nearly half of the entire time taken to make the Gojju. Anyway, I must say I was very happy with the end result. I made just one small change. I should have thrown away some excess water after boiling the pineapple but I didnt have the heart to waste delicious pineapple juice. So I went ahead and used it up. Unlike the original recipe it became a bit watery but somehow the taste was not diluted. I just loved the khatta-meetha flavors that were exploding in my mouth with every spoonful of this dish. You can also make Gojju with other Sweet N Sour fruits like grapes. It compliments best the taste of plain dal and rice. You can choose to make tur dal or better still yellow moong dal. Just ensure that the dal is given the most simple and basic tempering. Any masalas in your dal could fight with the flavor of the Gojju. I had saved the pricky flower head of the pineapple to dress up the Gojju for a snap but my maid thew it away saying it looked dirty. Ok, so feast your eyes on the Gojju without distractions. One big dollop of tempering! Boil pineapple pieces till they are soft. Heat oil. Add Channa dal, coriander seeds, meethi seeds, rai, byadige chillies and roast till golden brown. Now take out the roasted masala into a mixie jar. Cool and grind into a powder. Dry roast the grated dry coconut for a few minutes. Add tamarind juice and jaggery to the boiling pineapple pieces. Now add ground masala and boil till mixture thickens. Heat oil in a wok. Add mustard seeds and curry leaves. Once they splutter add tempering to the pineapple Gojju. 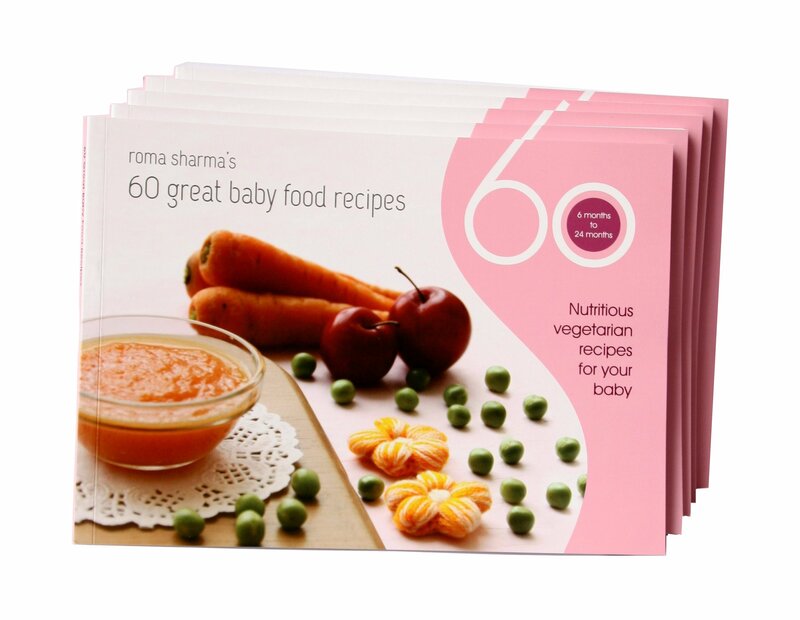 Serve hot with rotis or plain dal & rice. You can also add til/ sesame seeds to the masalas while roasting. You can make Gojju out of Urad dal instead of Channa Dal. Try to buy a pineapple from a vendor who cuts and sells it. In India, you find hand cart chaatwalas or guys who sell pineapple slices by the plate. You can buy a whole pineapple from him. It will cost you a premium price but it will definitely be very sweet. We all knead flour at home to make rotis or chappatis. It seems like such a routine activity that we dont consider it to be a chemical reaction anymore. 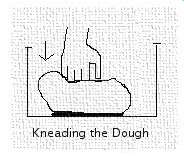 We have noticed before that when dough is kneaded too long it becomes elastic, we always rest the dough for sometime before using it, why do we follow these steps ? Here is an attempt to answer these questions. We start with a simple dough that is made by kneading wheat flour with water and go on to understand how yeast acts on dough to give us the delicious bread we eat everyday. When flour is mixed with water the proteins present in flour – Glutenin & Gliadin, grab water and each other to form an elastic mass of molecules called ‘Gluten’. The more you knead the dough stronger the gluten bonds become. making it easier to give shape to the dough. 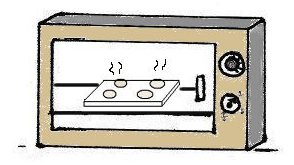 Leavening is the process of adding gas to a dough before baking to produce a bread that is light and easy to chew. 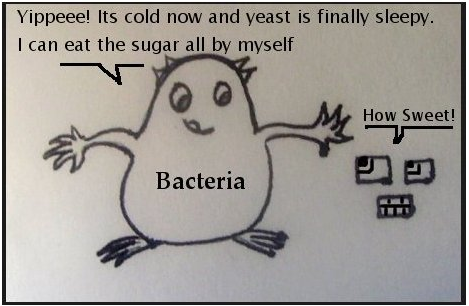 Yeast cells feed on sugar and get activated. 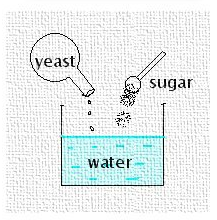 Warm water is used because optimal temperature for yeast to ferment sugar is 32 ° C.
Warm milk can also be used instead of water to dissolve yeast. The more the dough is worked upon, the chewier the end product will be. This would be desirable for bakes like bagels, pizza crust or French bread. Bread that has not been kneaded enough tends to be crumbly and falls apart easily due to weak gluten bonds. The by-product ‘Ethanol’ is an alcohol that contributes to the bread’s flavor. The dough is now allowed to rest. In about an hours time it doubles up in volume. 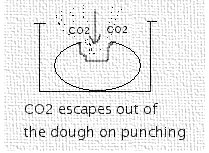 If the dough has a strong gluten network the produced CO2 is trapped in the dough in the form of tiny bubbles and the dough begins to inflate. Each Co2 bubble helps more protein find water, hence forming more gluten. Its almost like kneading at the molecule level resulting in a stronger gluten network. Now allow it to rest for a short while so that the gluten bonds relax and it will be easier to shape the bread. let it rest for a short while till it puffs up. before the dough goes into the oven. The enzymes in the flour that were assisting the break down of starch also become inactive now. Once the bread is done you can tap the bottom of the bread can. If it sounds hollow the bread is ready, else it needs to be baked further. 1) Wheat flour breads are naturally browner than breads made with white flour. 2) If milk was used in the dough you will get a browner bread. Milk contains lactose, a sugar that yeast can not act on. Hence, lactose is available for browning. The color change starts when its heated to about 175 °C. Dough that doesn’t contain milk can be refrigerated up to 3 days. However, if it has milk then its shelf life is reduced to 2 days. There is another case of bread making where you intentionally refrigerate the dough and bake it later as the bread seems to have a better flavor this way. The reason behind this change of taste is that at low temperatures bacteria begins to act on the dough. Yeast does not die at low temperatures, rather its activity reduces giving bacteria a chance to feed on the sugar and produce flavorful acids. This process of bread making is also known as ‘Cool Rise’. 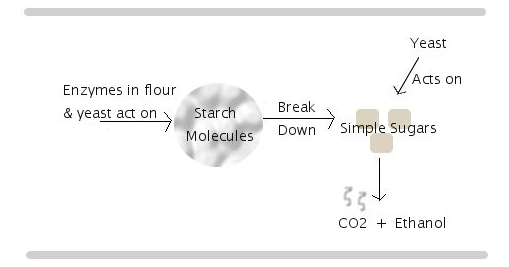 If the dough is stored for too long the CO2 released by slow yeast action, along with the acids produced by bacteria will cause the dough to turn sour.